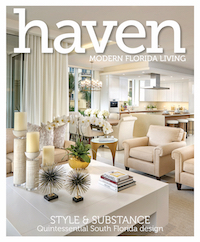 For every chic stainless steel water bottle sold, jerrybottle.com ($24-$30) gives 100 percent of profits to clean water projects in India and Tanzania. The Body Shop’s body yogurts ($15 each) are made with Community Trade organic almond milk from Spain and moringa seed oil from Rwanda, providing farmers with sustainable incomes. Yvel’s Megemeria School of Jewelry & Art offers employment opportunities to Ethiopian immigrants in Israel. 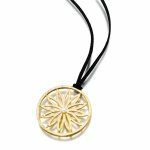 The 24-karat gold-plated sterling silver Mandala pendant ($255) symbolizes unity and harmony. 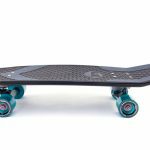 Discarded fishing nets in Chile were harming marine life—until Bureo recycled them into cool, California-made products like the Ahi performance cruiser skateboard ($195). 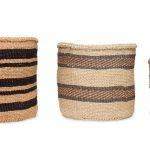 Raven + Lily’s Taita dyed-grass baskets ($22-$42) are created in Kenya by a collective of tribal female artisans who weave as a means of becoming self-sufficient. 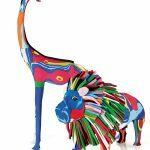 Swahili African Modern makes colorful sculptures ($98 each) out of used flip-flops washing up on Kenyan beaches, combating ocean pollution and resulting in steady incomes for local artisans. 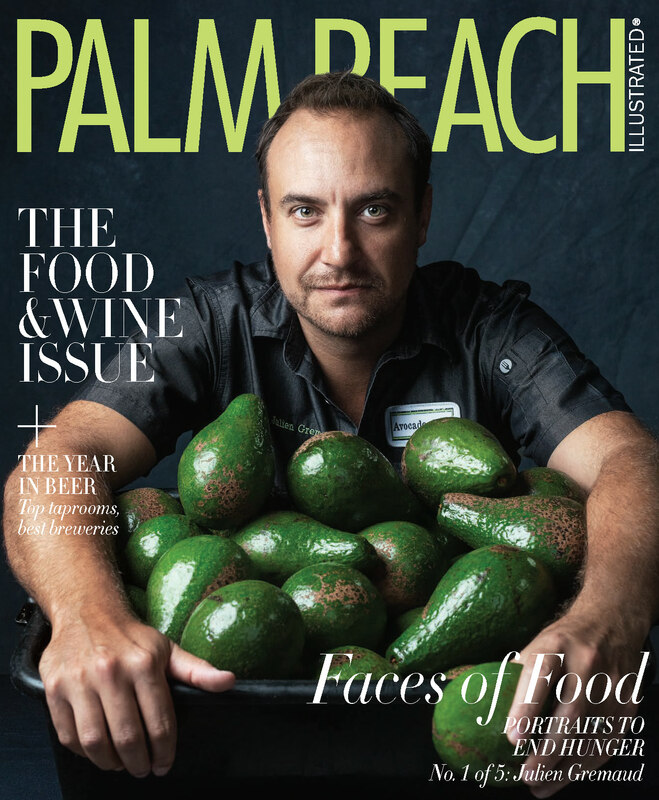 News & Gourmet at The Breakers, Palm Beach. Inkkas graphic footwear, including the Bald Eagle low-top shoe ($79), helps reforest the world by planting a tree for each purchase.